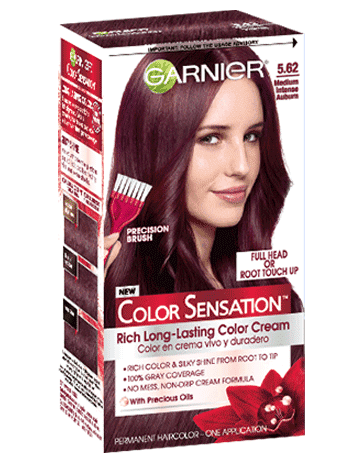 Rated 4 out of 5 by OFranzelle from Hello red I used to buy this shade of red for my hair. I have dark brown hair I was worried it wouldn't take because my hair was so dark but after the first time and a few washes. I used the same color again and it took way better and I loved the way it looked on me. I'm planning on using it agin for the winter. Since my hair is light right now for summer (blond) it should really look vibrant. Only con is that it fades fast. I have to dye it often. Rated 4 out of 5 by Ashley121212 from Bright I love this color only bad thing is that its very hard to find here in Ohio , I got this when I was down in Kentucky. It turns out really red at first too but after a few washes I like it a lot more!! I would for sure by this again, just have to find a place that sales it.